What do climate action, local economies, citizen engagement, mindfulness, equality, community, rule of law, and freedom of speech all have in common? Democracy! And our schools and communities are where it all begins. Our future depends on nurturing a healthy and vibrant democracy, and leaders who exercise their ‘democratic jurisdiction’. Join us in deepening democracy. Join us at our Centre for Civic Governance Forum for Progressive Governance in Harrison Hot Springs, Friday March 22 – Saturday March 23, 2013. Click Here to download the Registration Form as a PDF. Director of the Milton and Ethel Harris Research Initiative at York University. 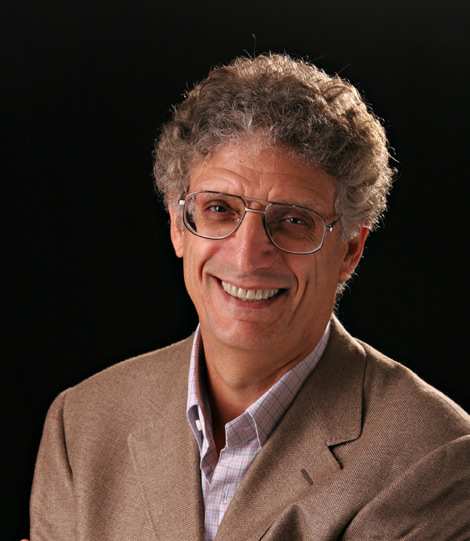 Dr. Shanker recently helped launched the Canadian Self-Regulation Initiativein BC and Ontario, which focuses on research and strategies to help enhance children’s ability to regulate themselves, which has important impacts on children’s wellbeing and capacity to learn and on the wellbeing of parents and educators. Click here to read Dr. Shanker’s recent Vancouver Sun article on self-regulation in the classroom.